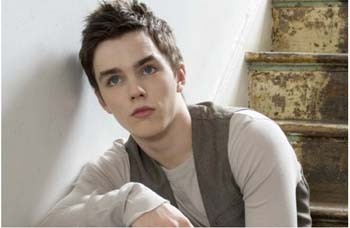 Nicholas Hoult has been cast in the title role of Jack in the new epic 3D adventure "Jack the Giant Killer". 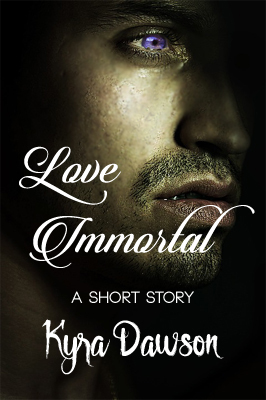 Fairy tales, legends and mythology seem to be all the rage these days and the revival of these ancient tales proves that great stories are relevant in any age. Feeding our fascination once again is New Line Cinema and Legendary Pictures. Bryan Singer is going to be directing the 3D version of Jack the Giant Killer which is slated to hit theaters in the summer of 2012. Buzz!, Casting, entertainment, Ewan McGregor, Fairy Tales, Fantasy, Jack the Giant Killer, Legendary Pictures, movie news, movies, New Line Cinema, Nicholas Hoult. Bookmark.